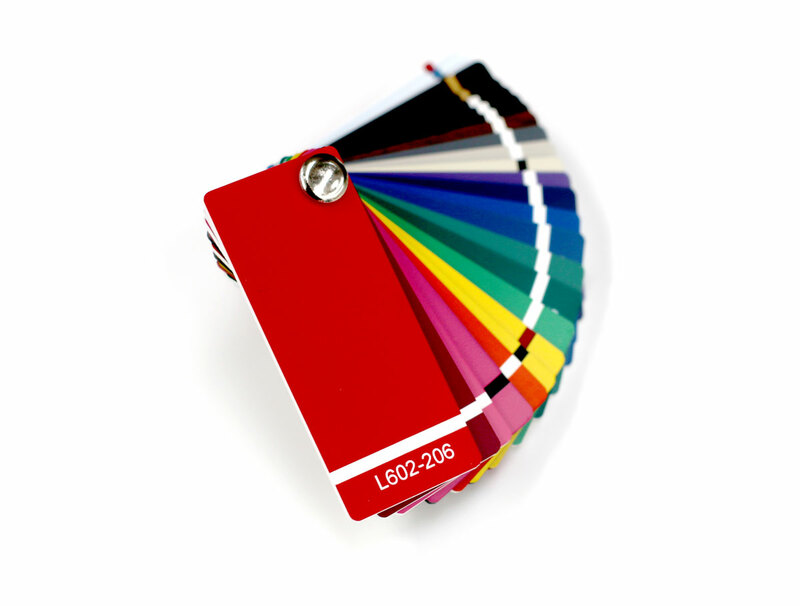 We supply traffolyte sheet material in a range of colours and finishes to businesses in the UK and worldwide. We supply traffolyte sheet material in a range of colours and textures, with gloss and matt finishes. Sheets are available at 1.5mm or 3mm thicknesses. Traffolyte sheets are available at a maximum size of 1200 x 600mm. However, we can cut them to size if required. Traffolyte sheets are is dispatched from our UK warehouse using either our carrier or ex-works. Simply call the TCE office on 01782 643278 or use our order form.